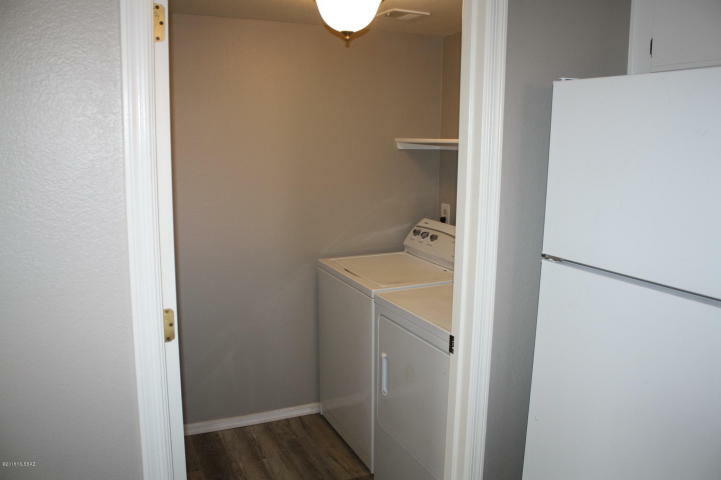 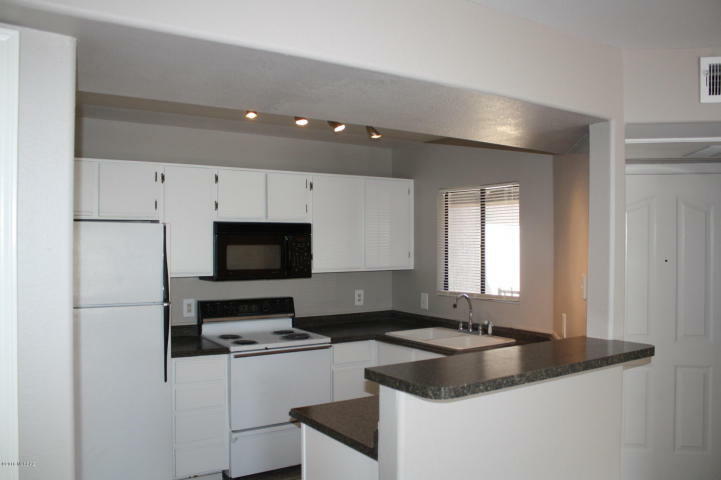 5751 N Kolb Rd unit 37201 renting for $1,100/month. 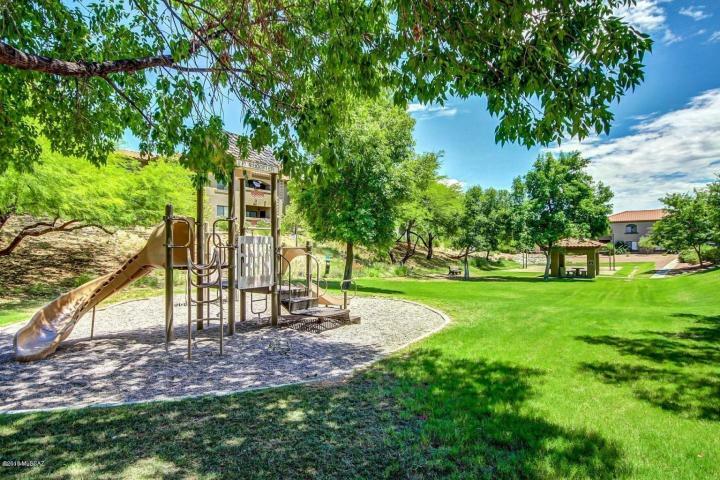 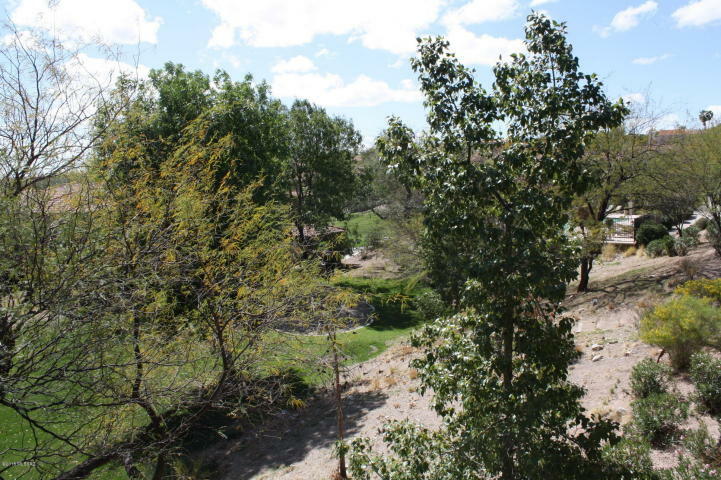 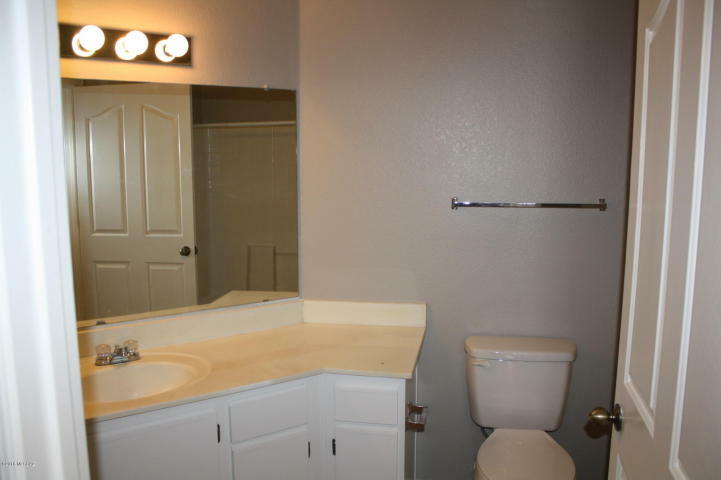 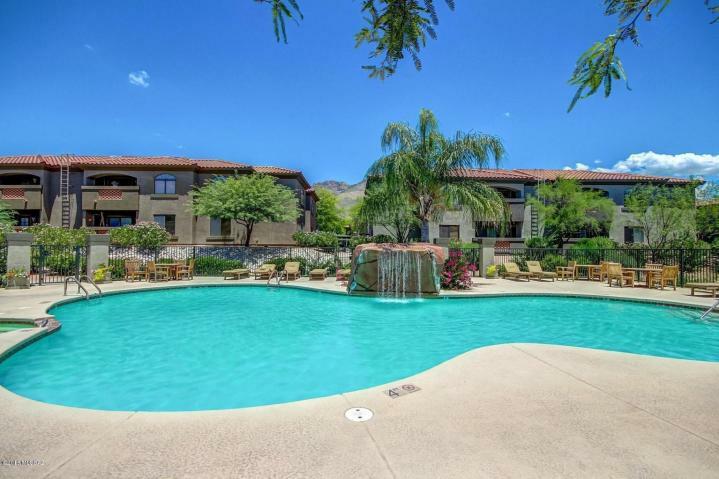 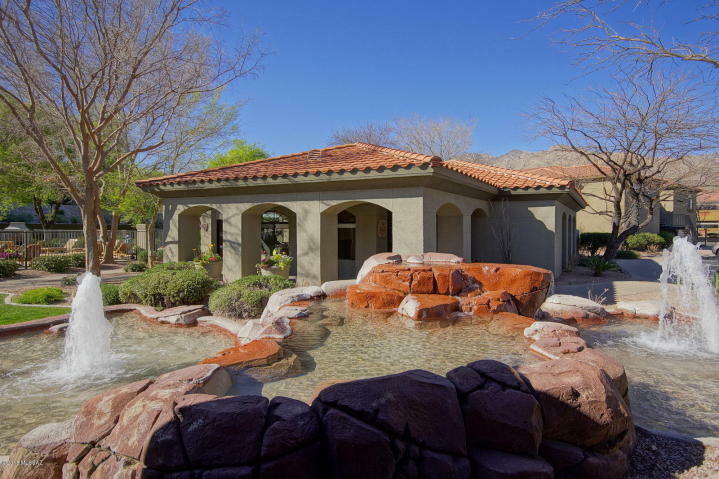 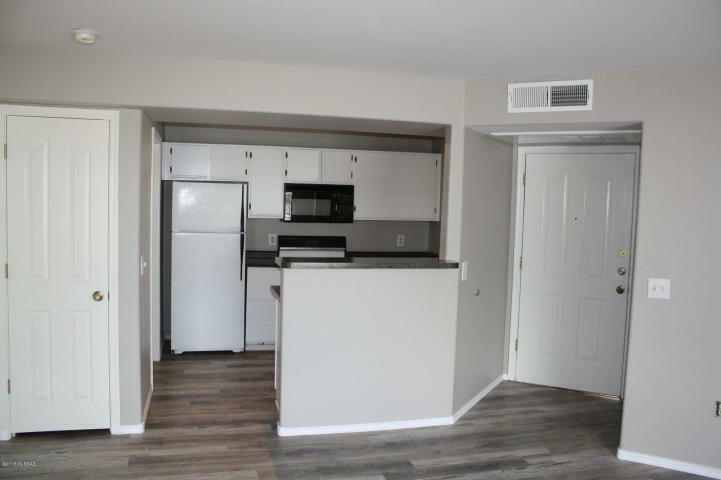 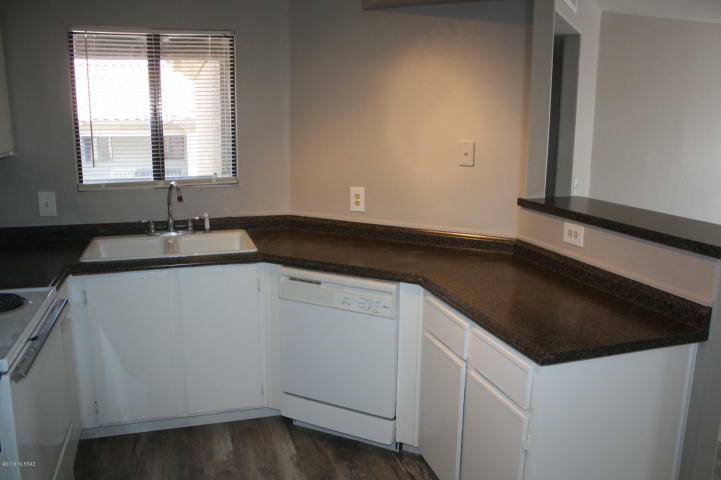 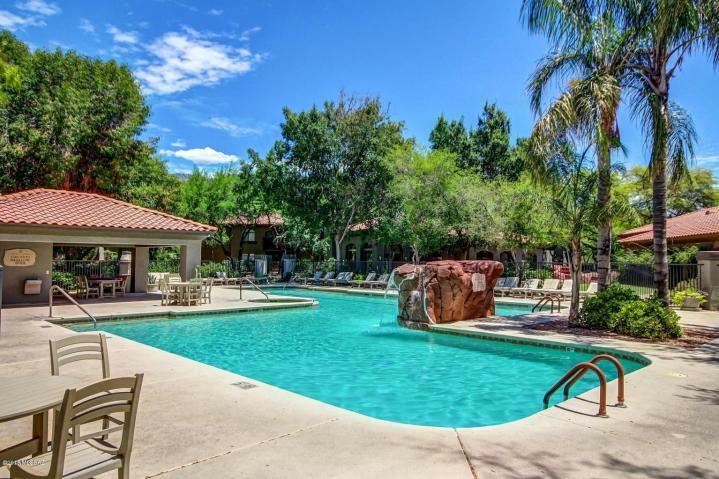 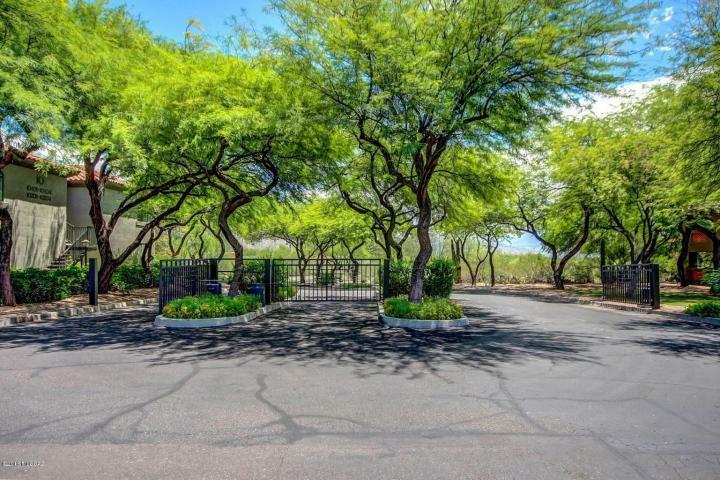 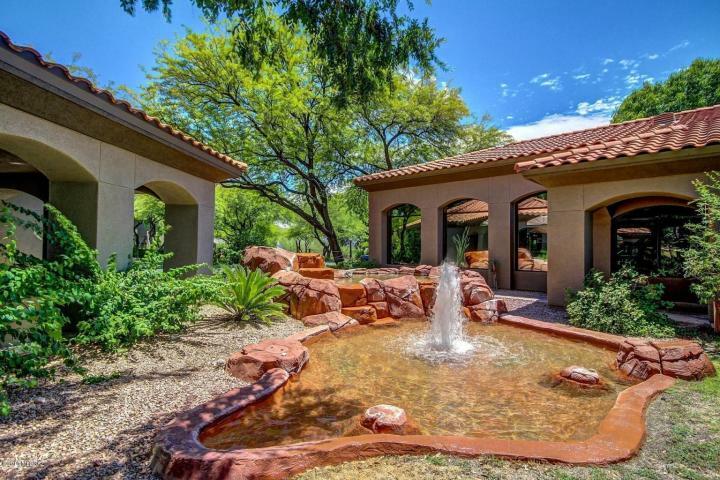 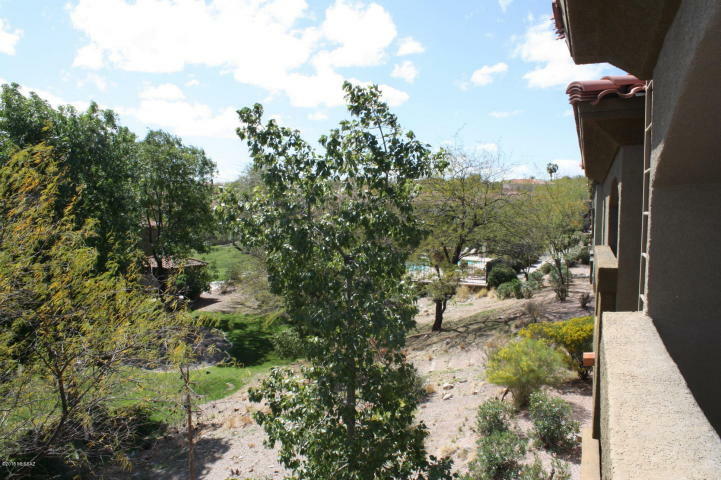 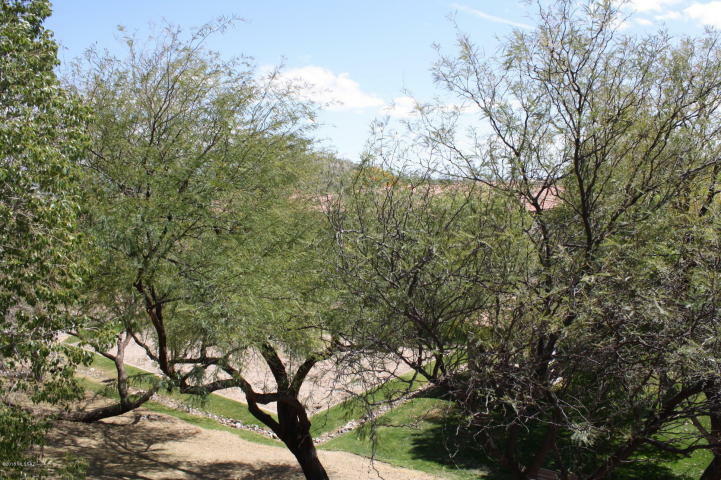 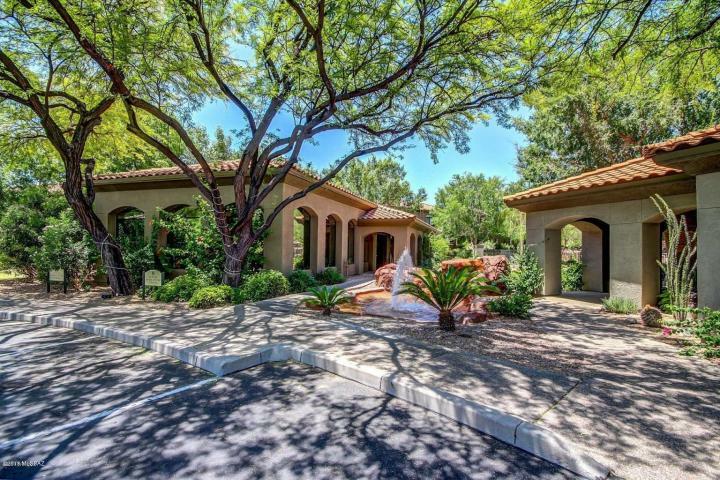 Private recently remodeled 2nd floor Tucson Condo For Rent overlooking lush desert vegetation. 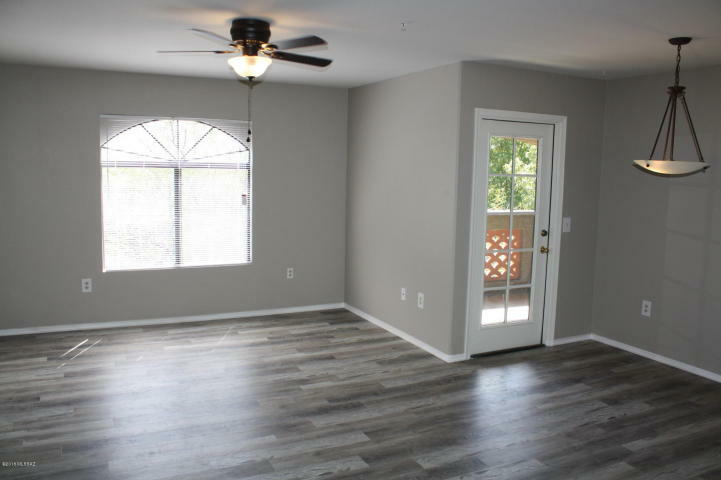 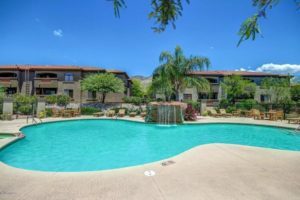 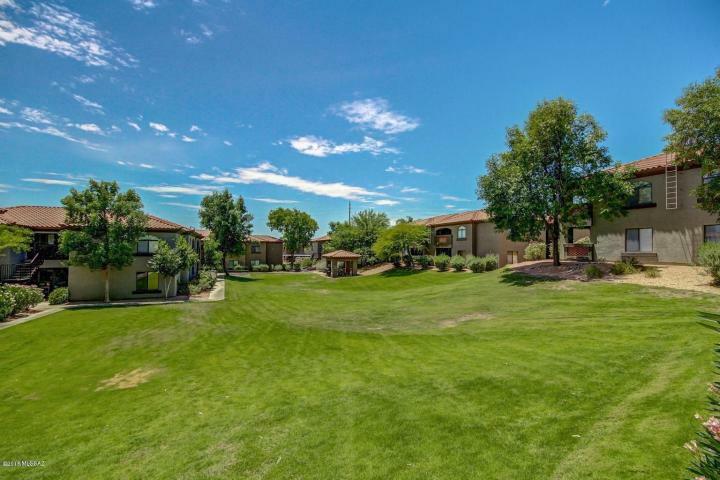 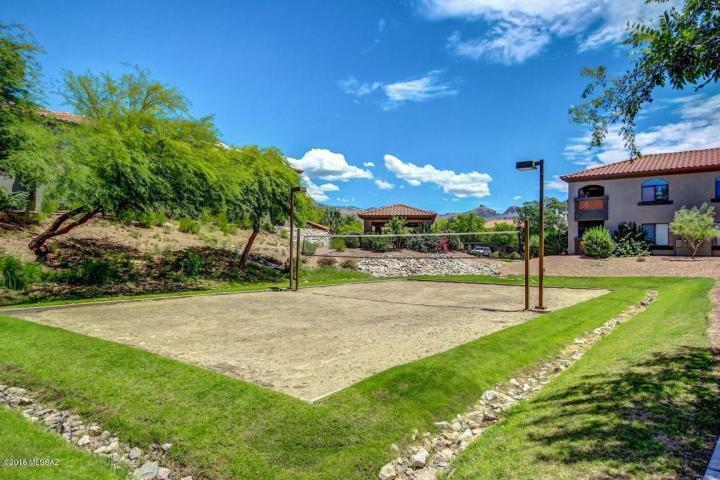 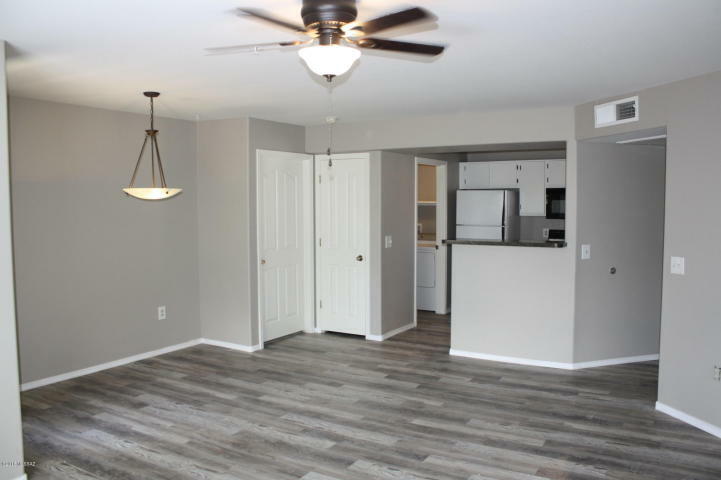 This spacious 3BR/2BA Catalina Foothills condo features new flooring and paint throughout, split bedrooms, open kitchen, covered patio with great views, washer/dryer in condo, master suite with walk-in closet and resort style amenities. 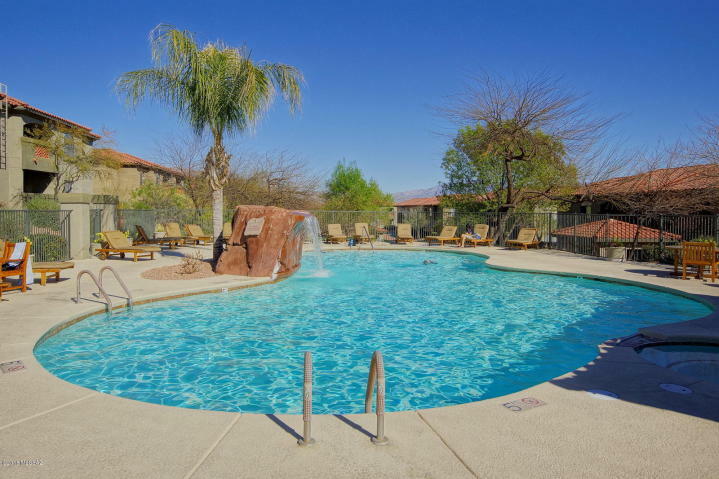 The Veranda At Ventana Condos resort style amenities include 2 swimming pools & spas, sand volleyball court, enormous exercise facility, clubhouse, gated entryway, bbq grills throughout the community and a convenient Northern Tucson location across the street from shopping & numerous restaurants.